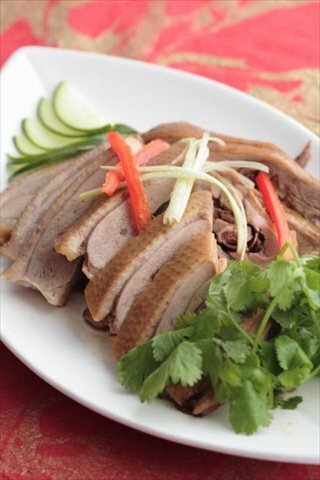 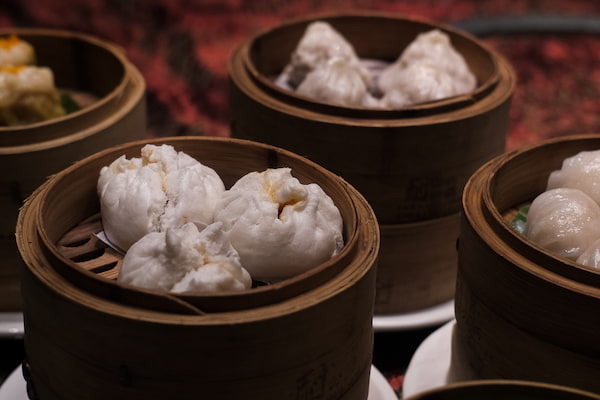 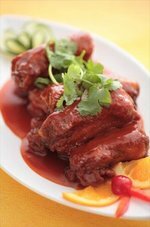 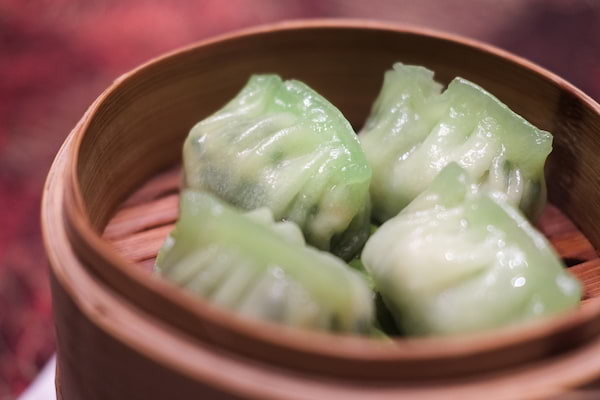 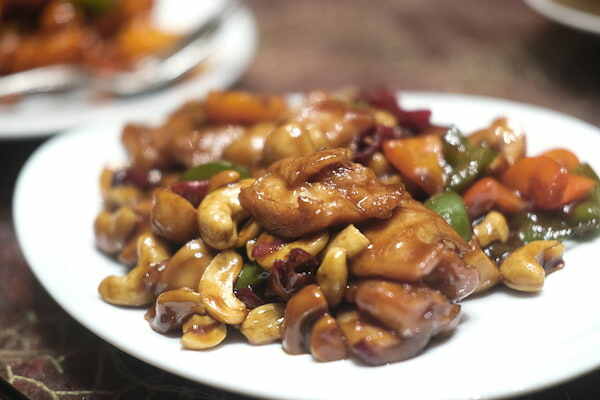 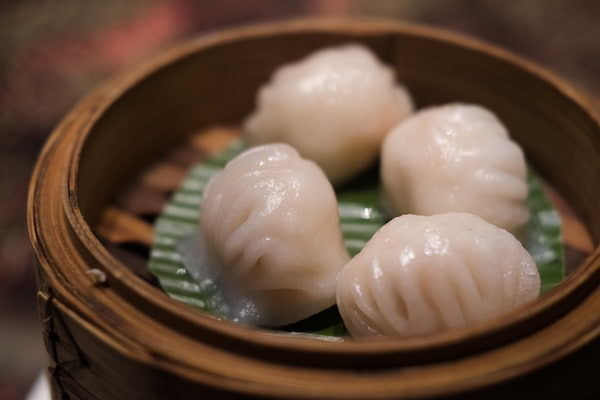 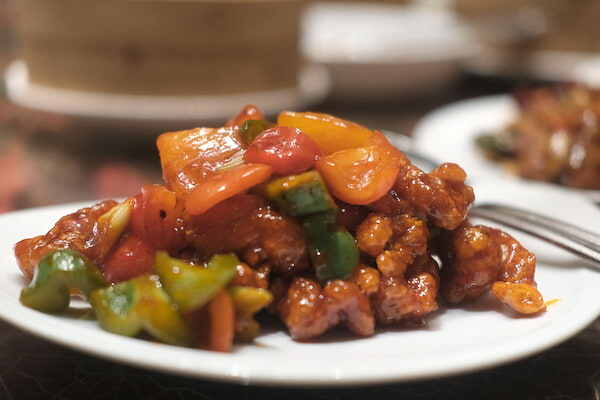 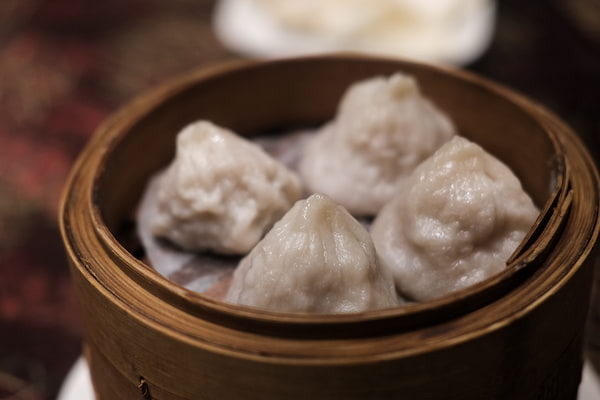 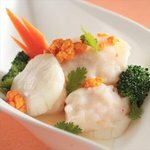 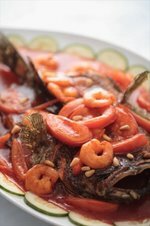 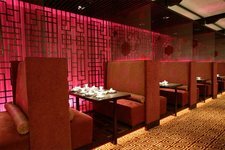 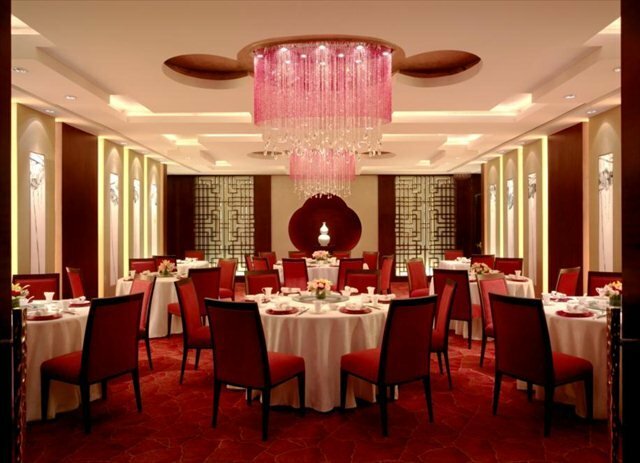 Known for its exceptional ambience and unique furnishings, the authentic flavors of Cantonese cuisine come alive at Shang Palace. 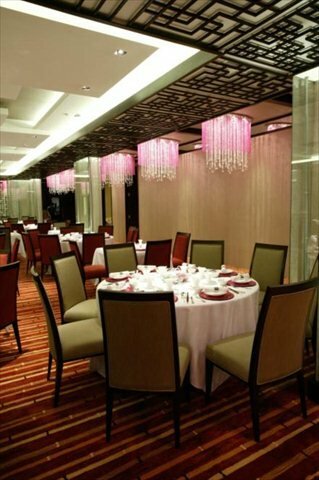 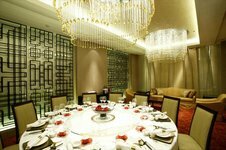 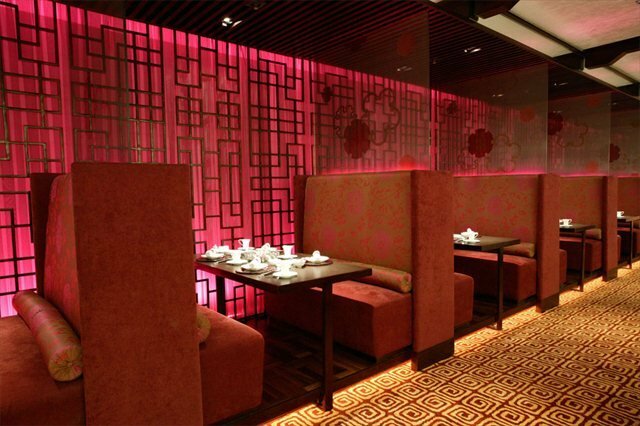 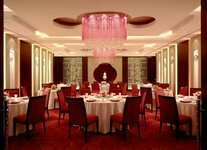 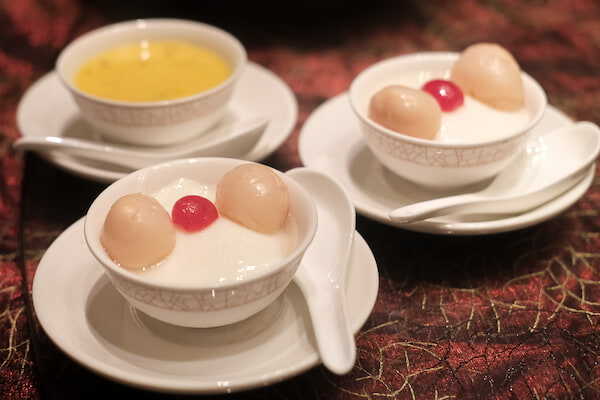 Sample the best in Cantonese gastronomy under glittering chandeliers set against an intricate wooden latticework. 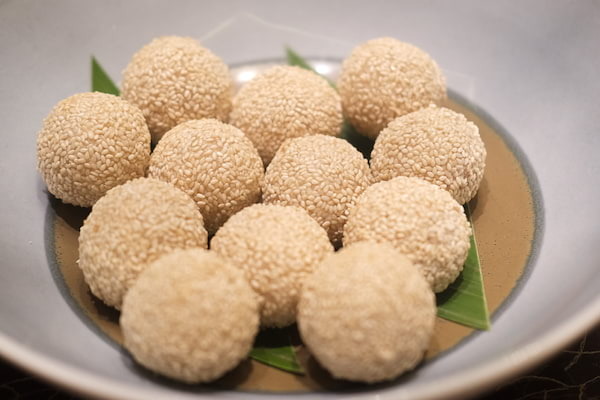 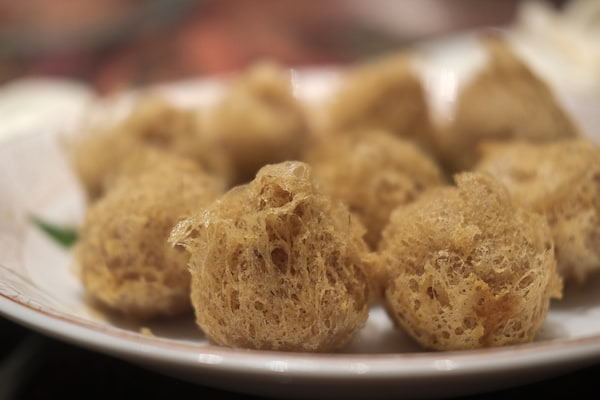 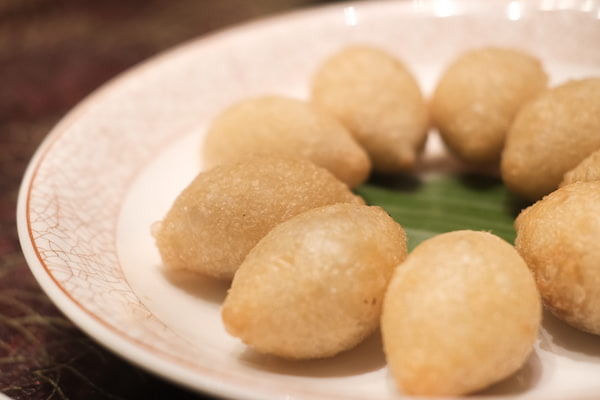 Deep Fried Stuffed Sesame Balls in Lotus Paste.